What’s a Home Owners Association (HOA) supposed to do when they discover Native American artifacts along a well-used horse trail? For Bear Valley Springs, in Tehachapi, California, the answer was easy: call the most knowledgeable landscaping and environmentally-friendly people they know, International Golf Maintenance, who maintain the Bear Valley Springs golf course. Preserving history and nature were their key goals. While IGM is contracted to keep the Bear Valley Springs golf course in pristine playing condition, Superintendent Brandon Haynes and his team accepted the challenge of preserving the historic area when approached by the property owners, Linda and Rich Turco. 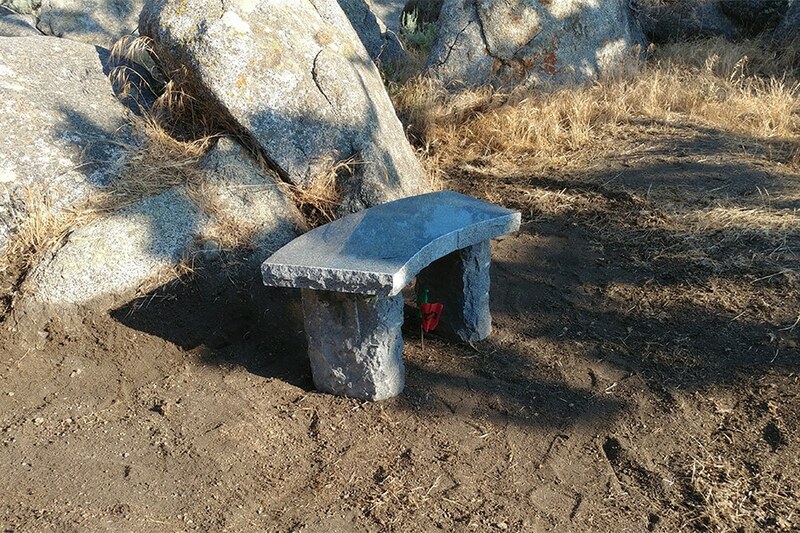 The Turcos had discovered several traditional Kawaiisu acorn grinding holes in a field of large granite boulders and oak trees. The area was believed to be occupied for thousands of years by the Native American people who first inhabited the Tehachapi, California region. Grinding holes were typically carved into boulders and used to grind acorns and other seeds into meal. Bear Valley Springs Golf Course sits on a valley floor in the mountainous community, and the grinding holes are more than a mile up the mountain. The gated community features many amenities for homeowners, including tennis courts, an equestrian center, lakefront activities, and riding/walking trails. With a desire to preserve the historic grinding holes, the Turcos reached out to the community’s golf course maintenance company, IGM, for help. 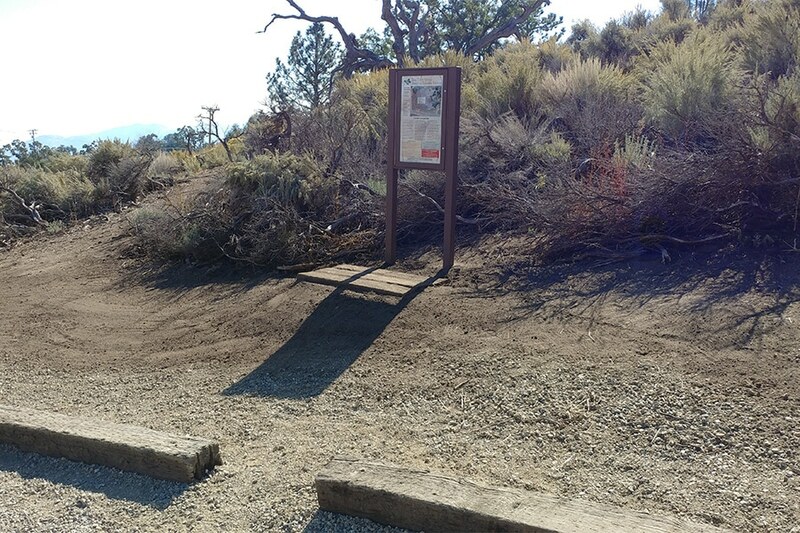 “IGM collaborated with the trail crew and Bear Valley management to develop a protected area with a path of walkways to make it more easily accessible,” said Haynes. 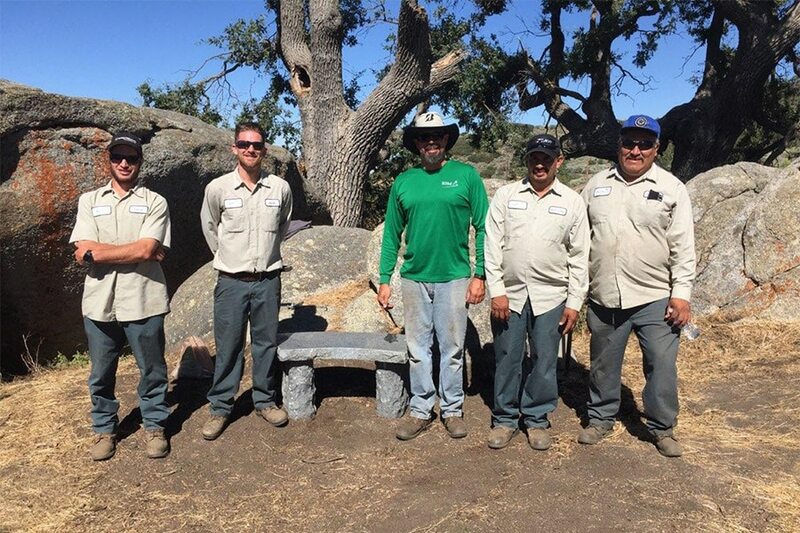 The IGM maintenance crew also installed six stone benches near the grinding holes, signs detailing various aspects of Kawaiisu life, and a large informational kiosk. A key goal was preserving the natural setting, and the owners are thrilled with “how the benches blend in with the surrounding boulders and landscape.” A small parking lot was added for convenience. The site is now known as the Historical Kawaiisu Preserve and open to Bear Valley Springs residents. Members of the Tehachapi Heritage League and experts on Kawaiisu culture participated in a grand opening. Tribal members still live in the region. IGM has contracted with the Bear Valley Springs HOA since 2008. Haynes is proud of IGM’s commitment to the environment and the various special projects he and his team have undertaken at the golf course. The maintenance crew is now finishing a three-year project to remove cattails from a lake in the center of the golf course. The cattails were protected, because they are nesting and breeding grounds for redwing blacktails, so several environmental protection agencies were involved in the project planning. The entire IGM leadership team is known for agronomic expertise, as well for helping clients keep their facilities compliant with environmental regulations and achieving certification with the Audubon Cooperative Sanctuary Program for Golf Courses. “My professional background is as a golf course superintendent, and I care about nature and environmental issues,” said Haynes. IGM is a leader in comprehensive golf course maintenance services and landscaping. Management services are also available. For more information on IGM and the professional golf course services offered, please contact Greg Plotner, Executive Vice President, 407-589-7200. Additional information may be obtained by visiting IGM’s website at golfmaintenance.com.